Carrots were all the rage! 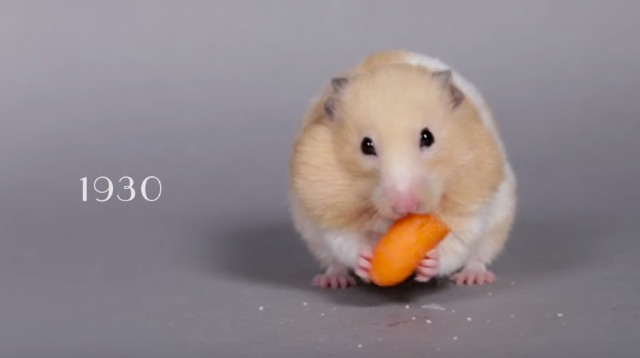 As you may have noticed, chubby cheeks never go out of style in the animal world. So. Stinkin’. Cute.